We take customer satisfaction as the driving force for continuous improvement. We pursue an open and connected network, driving the establishment of security industry eco system. 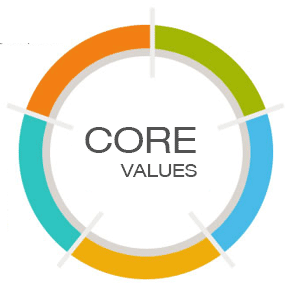 Integrity is a core value in our blood not only towards our valued customers but also our partners and our internal co-workers. We aim to be a professional partner to our customers, our industry co-workers and internal associates. We keep on investing in R&D to innovate for the greater good. We maximize value to customer by integration with application systems and cooperation with industry partners. We commit to be a responsible one in our society, bringing value to our customers, and taking social responsibility in building a better secured world.